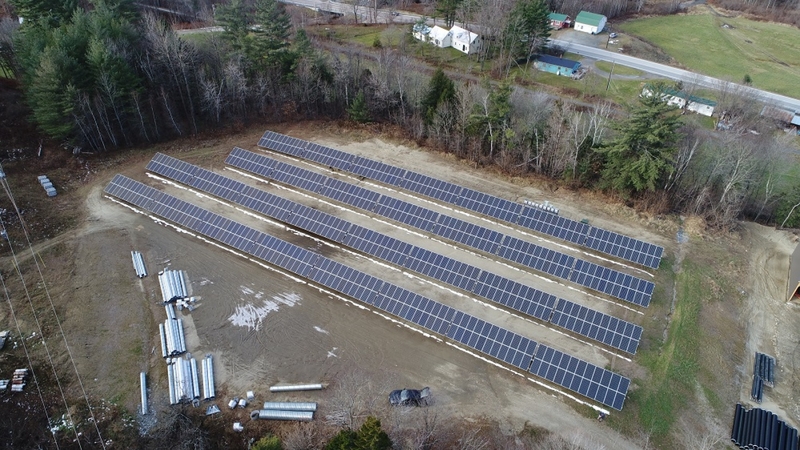 Peck Solar commissioned this ground-mount system for Johnson Hardware and Rental in 2017. Peck Electric is a full service electrical company serving Vermont’s electrical, solar and data needs. We have provided excellent customer service to Vermont businesses and residents for over three decades. © Copyright © 2016-2019 Peck Electric. All Rights Reserved.